Singh Luxury Apartments are designed to provide you an easygoing lifestyle and access to outdoor recreation and local community. 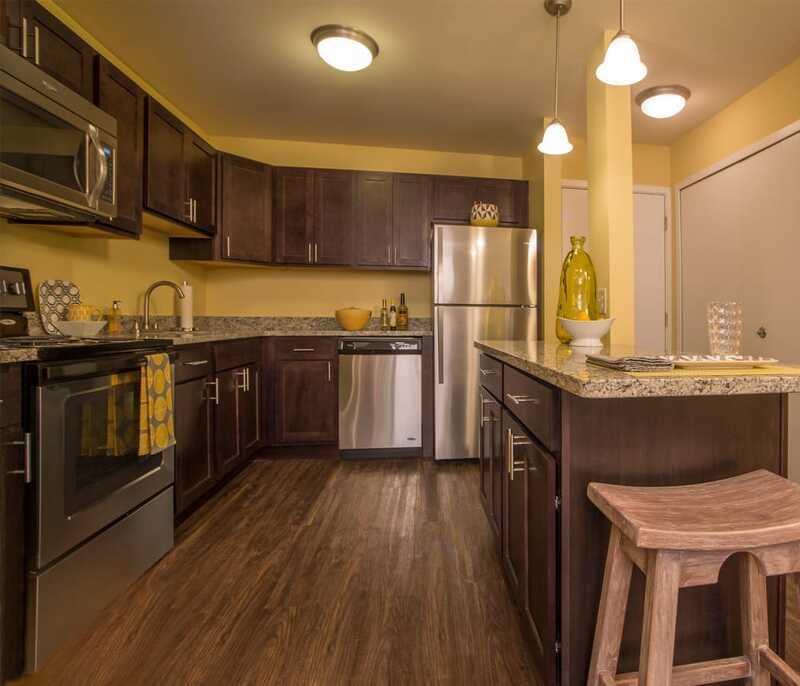 Singh properties are conveniently located near the finest dining, shopping, and entertainment options, access to major freeways, such as I-75, I-96, and I-94, and various school districts. Feel enveloped in comfort with the latest amenities that include attached garages and gourmet kitchens for a higher standard of excellence. 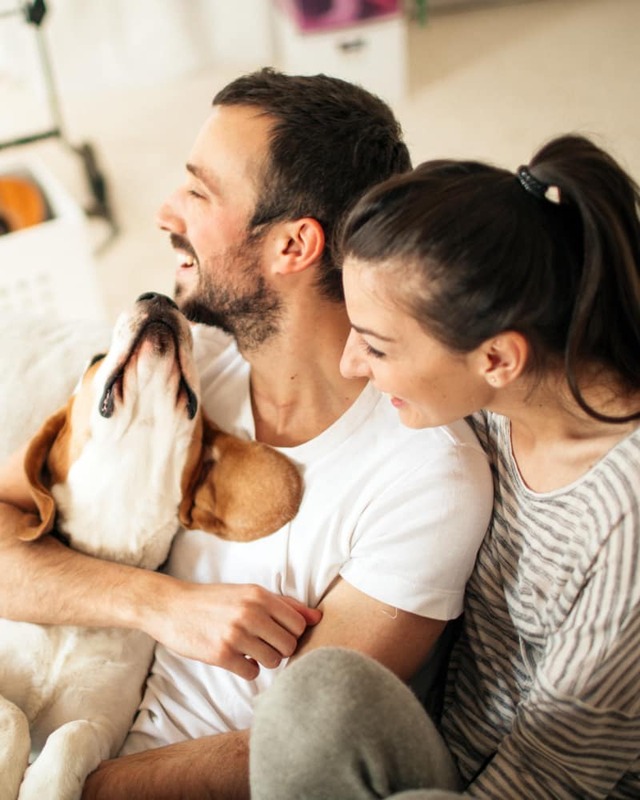 We also know how important your pets are to your lifestyle, and we are thrilled to welcome your furry friends to our community. Our apartment communities feature an online Resident Portal system for easy rent payments and maintenance service requests. Additionally, Singh’s Apartment Transfer Program assists those who need to transfer to another Singh location, without terminating their lease. We are proud to be a pet-friendly apartment community, and would like to welcome your pet as a member of our family. Dogs must be 60 pounds or less fully grown and are restricted to non-aggressive breeds. Select locations permit cats only, and weight restrictions may vary.